32963 is more than just a zip code, it's a lifestyle! 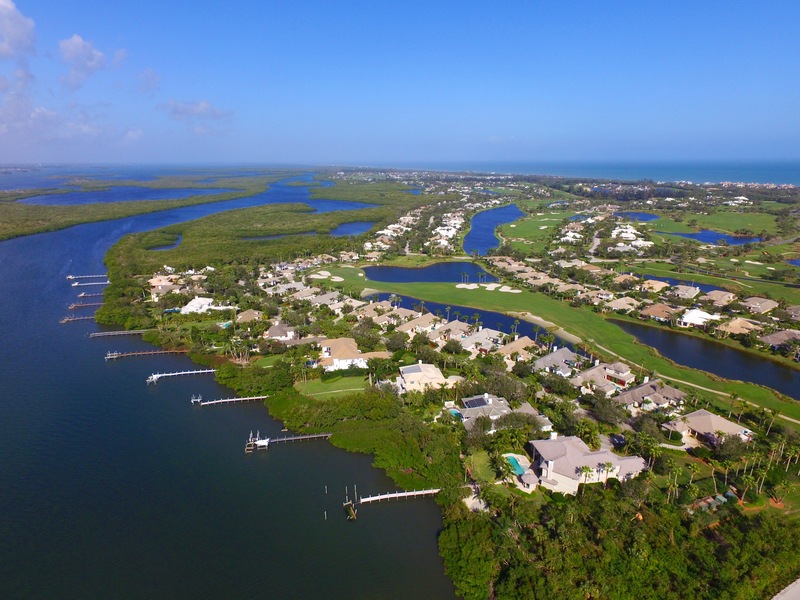 One of the most popular places to live, the barrier island offers easy access to sandy beaches, the Intracoastal, and beachside shopping and dining. Not two residences are alike yet all convey a beachy charm perfect for the area. Homes are within blocks of the beaches, restaurants and boutique shops and Ocean Drive is the most popular spot to find everything. The area also boasts the Vero Beach Museum of Art, The Riverside Theater, Riverside Park and the City Marina.